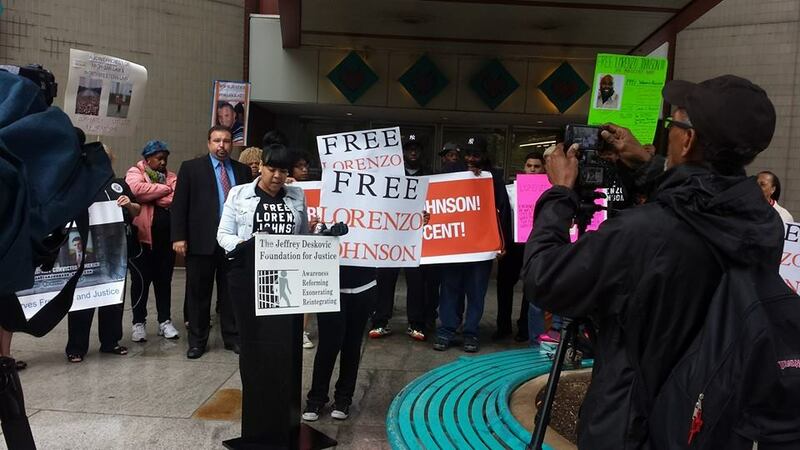 The sounds of “Call to Free the Innocent! 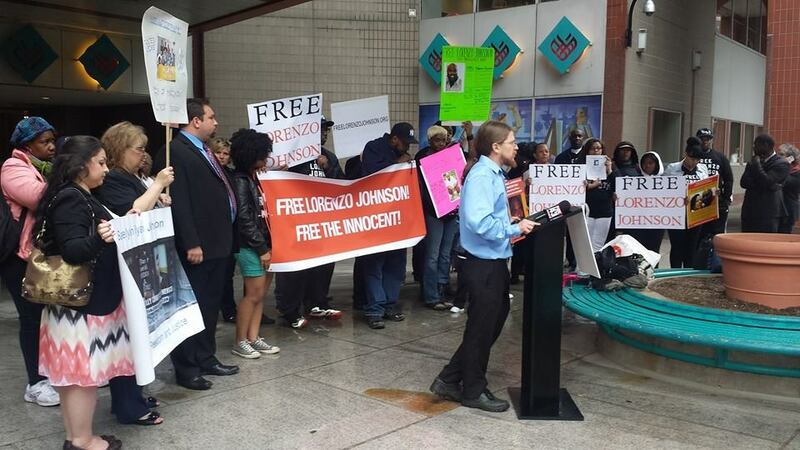 Free Lorenzo Johnson!” resonated from a May 29, 2014 rally in Harrisburg, PA. 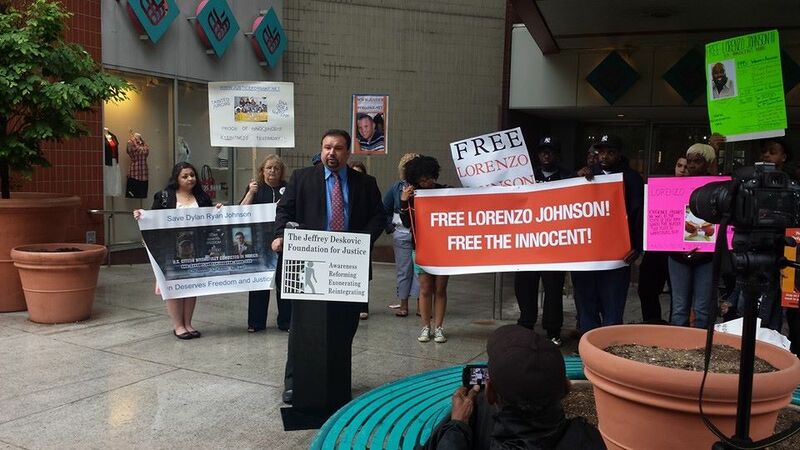 This rally was supported by the Freedom March for the Wrongfully Convicted from Western PA, Families of the Wrongfully Convicted in NYC, the Jeffrey Deskovic Foundation for Justice (NYC), HRC-FedUp (Pittsburgh), and the Abolitionist Law Center, among others. 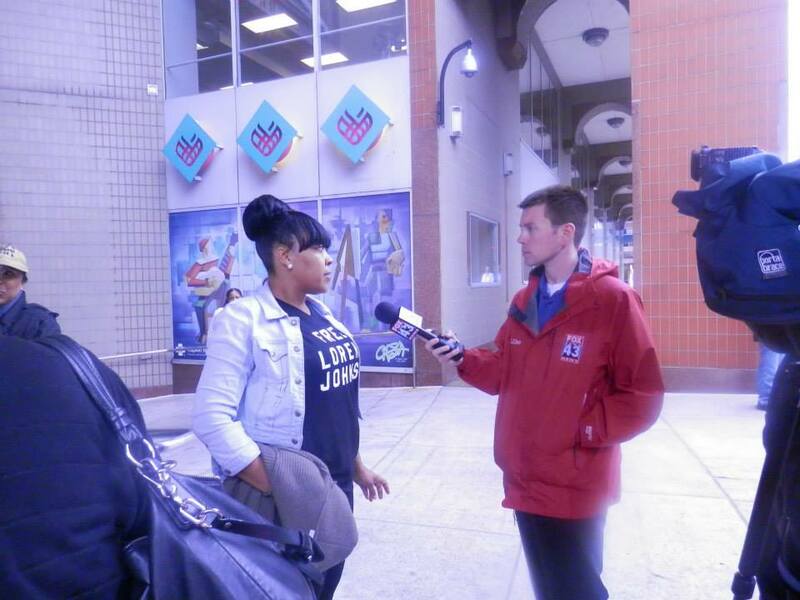 There were many speakers at the event, including Lorenzo’s wife Tazza, Jeffrey Deskovic, Bret Grote, and more. 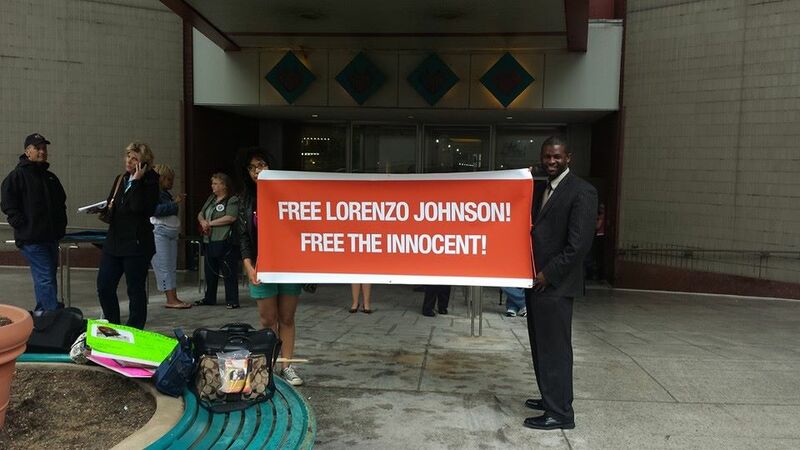 Free Lorenzo Johnson! 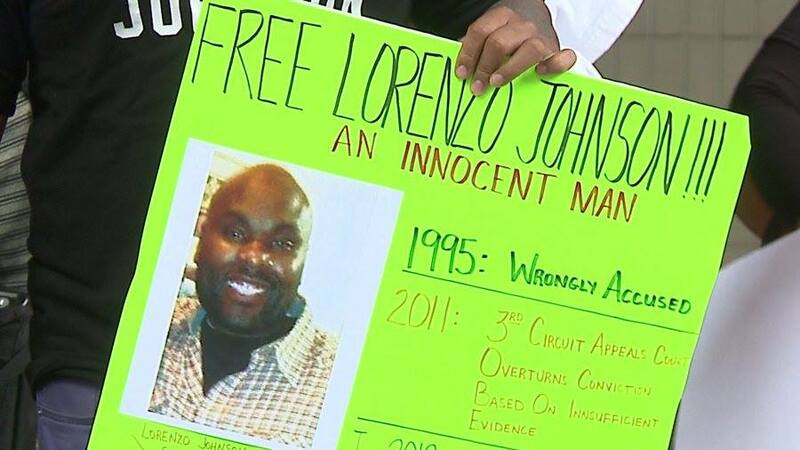 Free the Innocent!